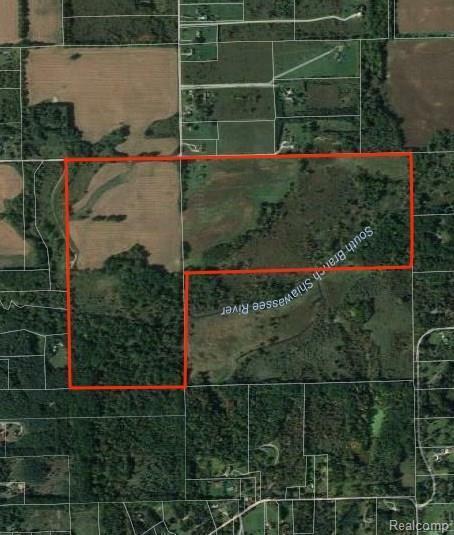 This and adjacent 80 acre parcel with tax ID:4706-22-100-001 can be combined for $1,534,835. Combined parcels have a total of 203 Water & Sewer REUs allocated to them. 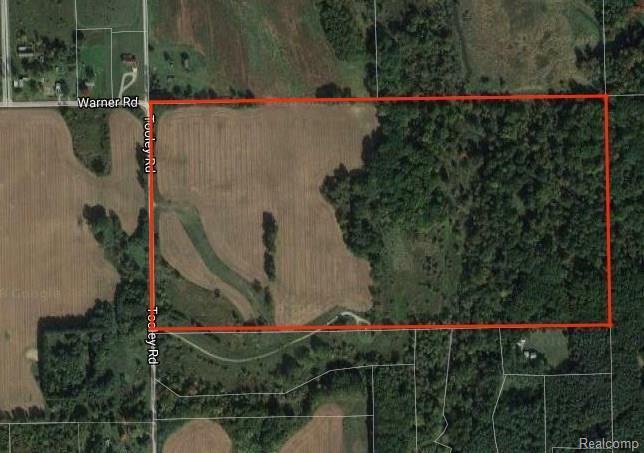 Great development opportunity with all utilities at the site. Priced at only $7,560.76/Unit at 203 units. 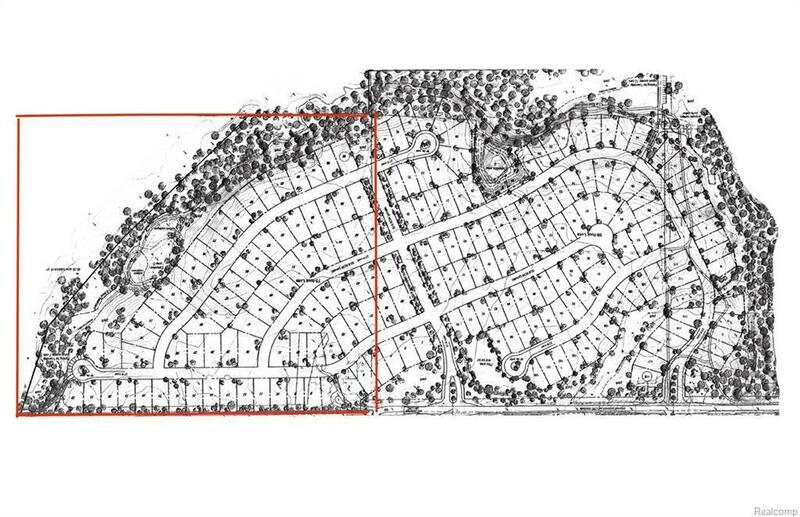 Previously Approved for 203 Single Family Homes - Also part of larger PUD concept with other available adjacent parcels. 2019 approx. taxes are $167,479 and includes assessments paid in installments through 2026 totaling $788,558 and can be passed through to homeowner?s annual taxes. All utilities along Warner and Tooley. Access to vacant house on this property will not be given. See Concept plan.